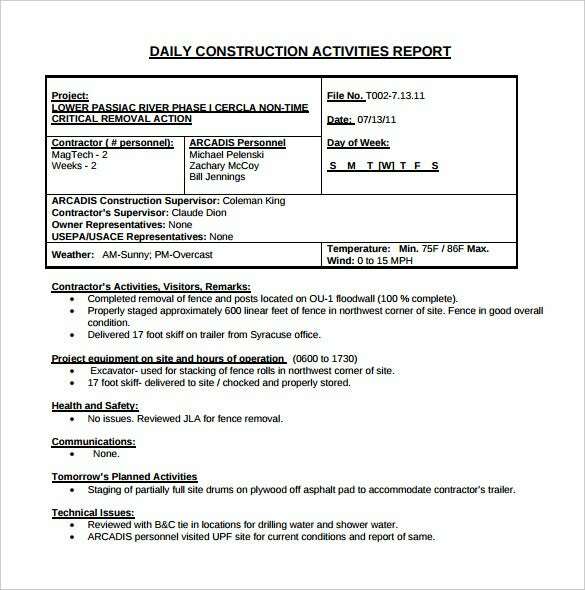 Daily construction report is a vital documentation of the hourly events of a construction site. 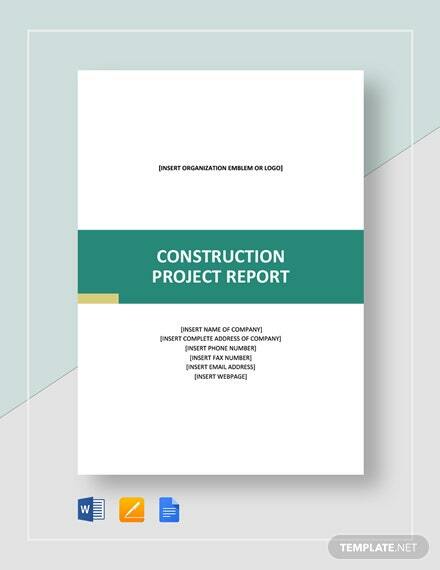 These reports document the volume of construction work in progress on a site, any mishaps that might have happened or any issues encountered during the day. 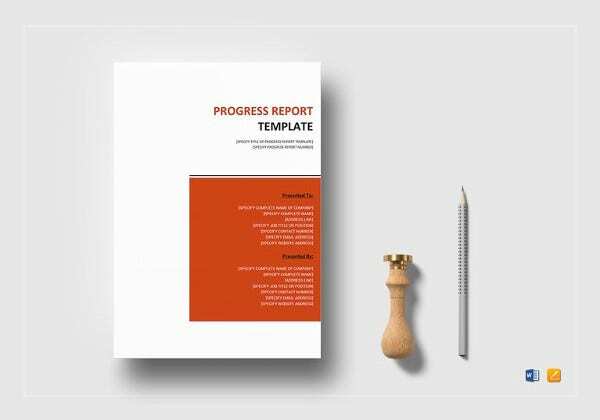 This report templates helps to analyze these issues. 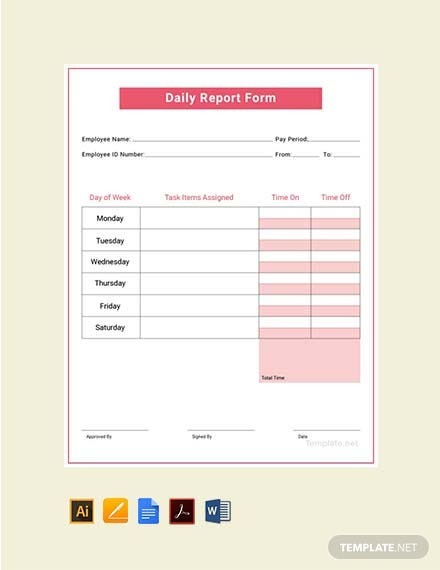 You can also see Daily Report Templates. 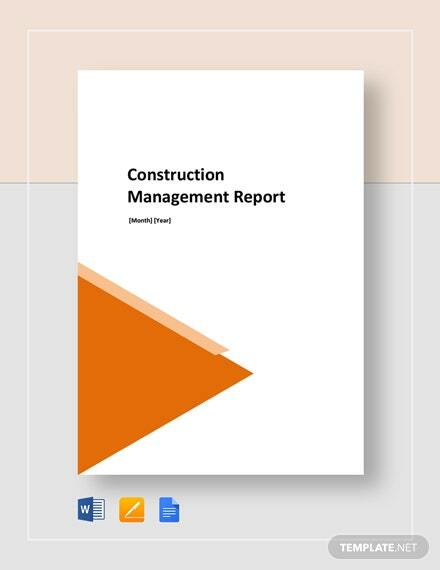 Every construction site must come up with a construction report on a daily basis as it helps to gauge the progress made each day. 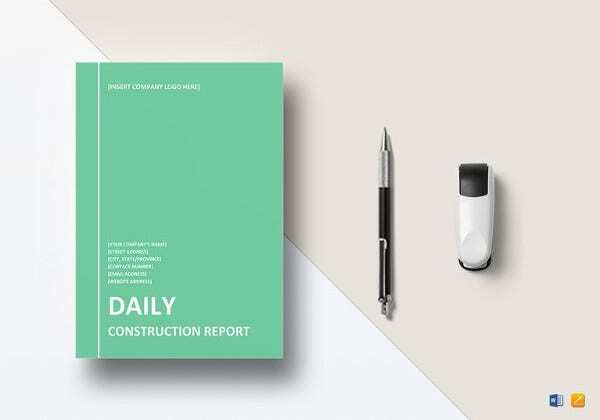 Do you need to create a daily construction report and you have no idea where to start from? 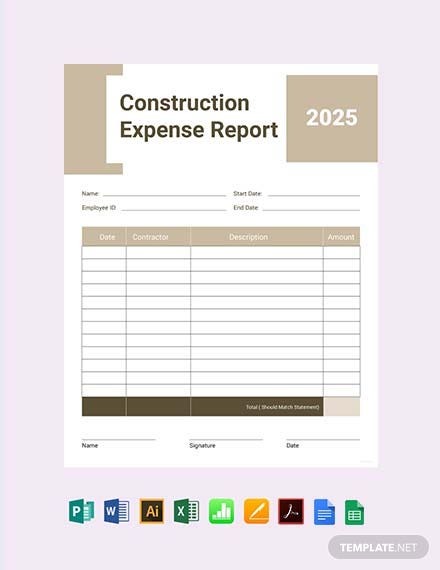 Well, you can go for daily construction report template here. 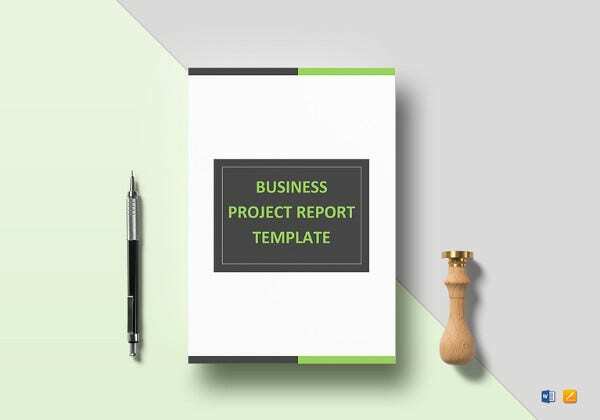 See this Business Report Templates. 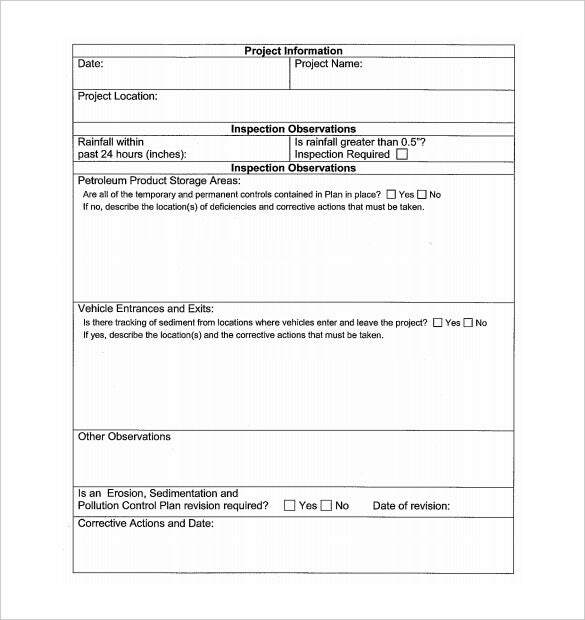 This template offers users with the option to place in date, site visitors, climate conditions, employees involved, task performed etc.You may also see Visit Report Templates. 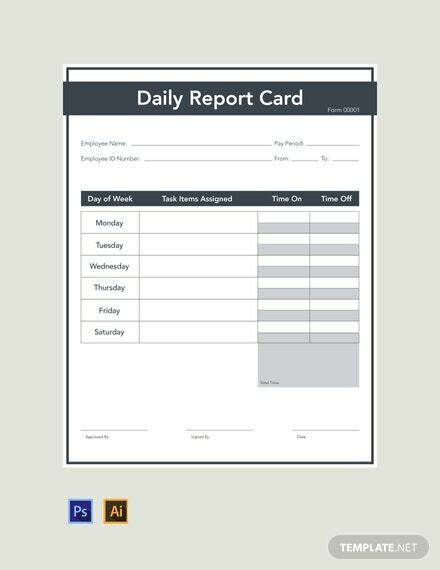 It is kind of a weekly or daily progress report template. You can keep the track of progress, utilization of material, resource and time etc in the layout. 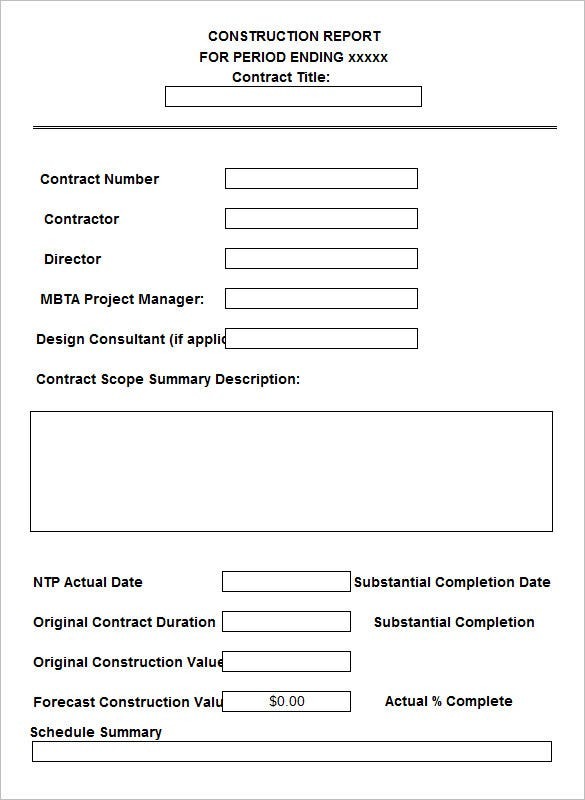 A well organized template layout to add details for contract duration, deliveries recived, deadline, risk factors, stage of project completion etc. 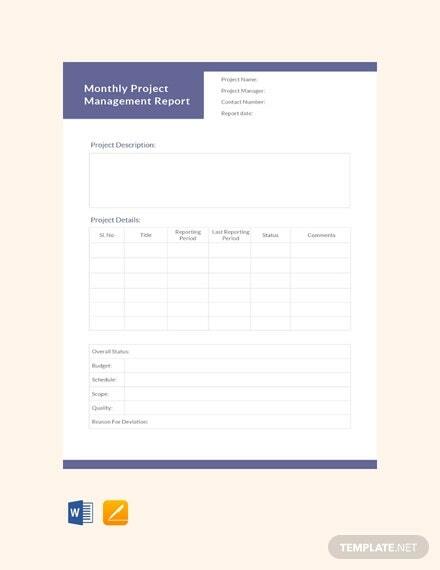 You may also see Project Management Report Templates. 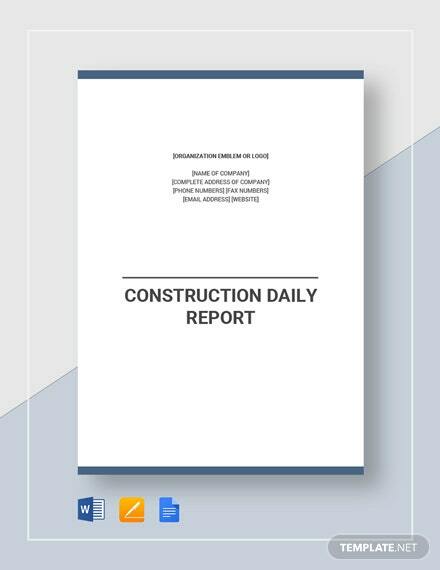 The daily construction report templates are really helpful and make the report-task all the more easier for you. 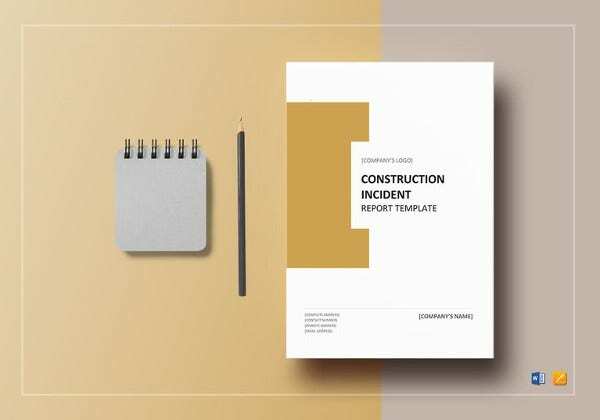 When you have these report templates, you won’t need to create a whole new construction report everyday and you can use the same template each day, as long as the construction goes. 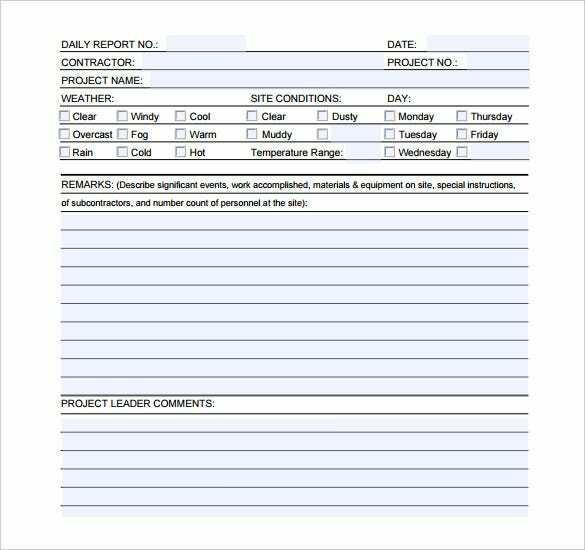 Well, a daily report is more commonly used for doing tasks interestingly that are less desirable. 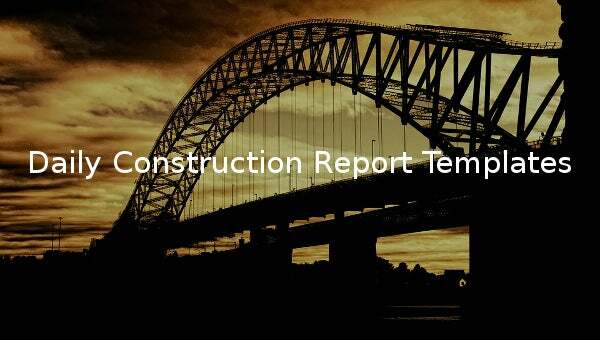 There is no better means of proving your credibility and ability by filling up construction site progress report. 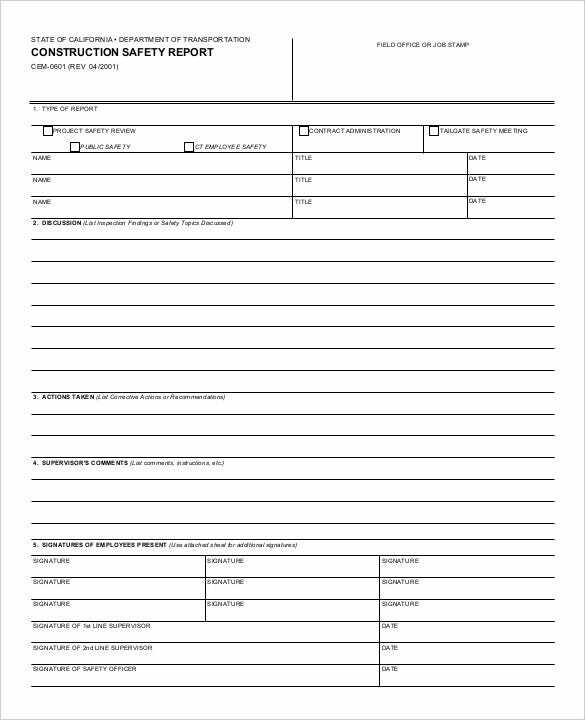 It enables to maintain proper documentation, safety meetings, project negotiation, and scheduling, resolving disputes and manage things to be on track. 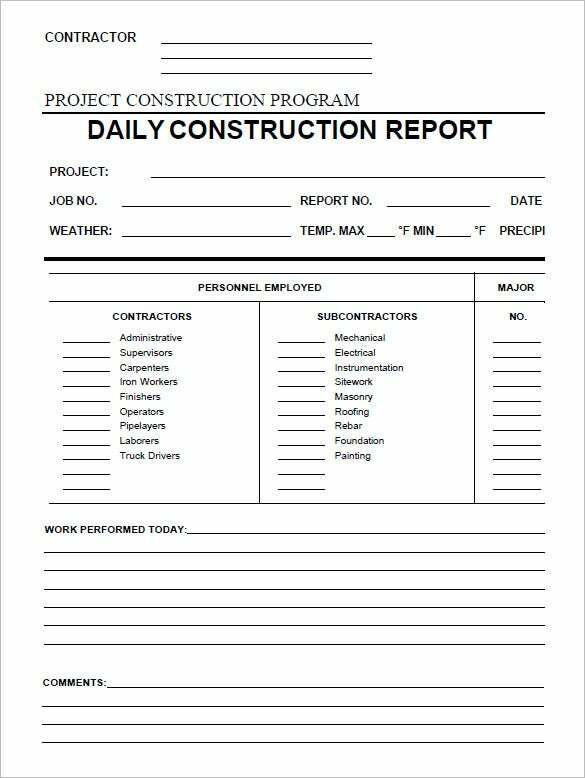 A daily construction log template can be created in numerous formats of Microsoft word, excel, spreadsheets. You can use mix of colors and fonts to make it more appealing and modern. Rely on facts and not opinions while designing a daily/weekly report. 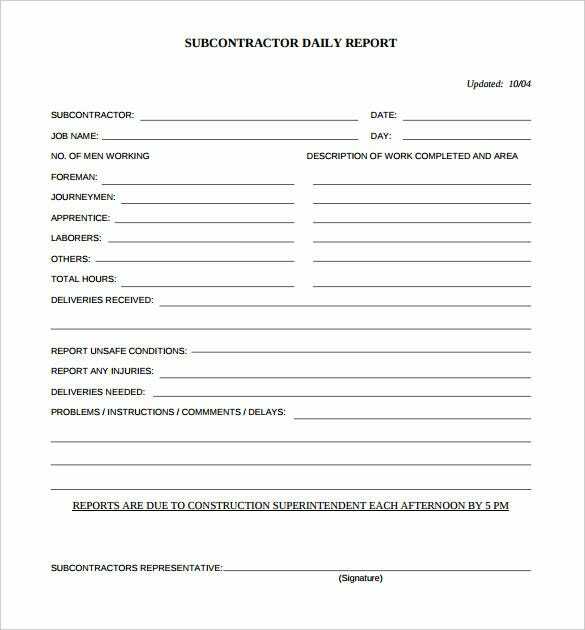 An individual who designs construction report must follow a superintendent daily report template to make the documentation strong and genuine. 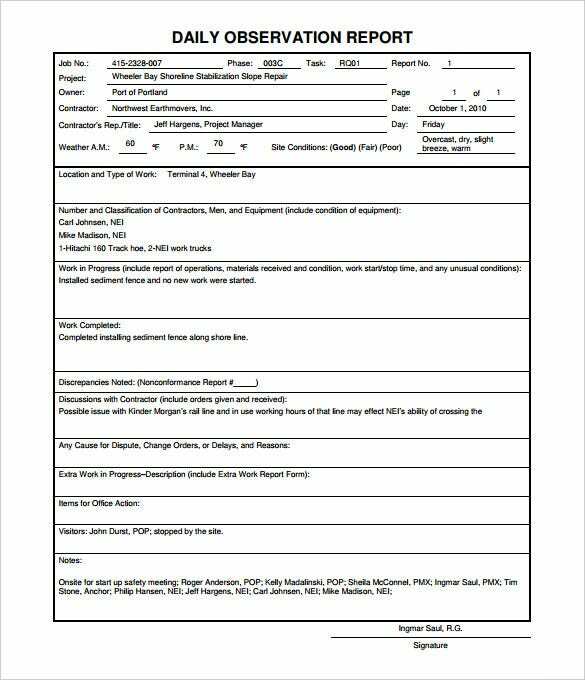 A contemporary of facts and events, project historian, communicator and documenter must be involved to conduct strong management. 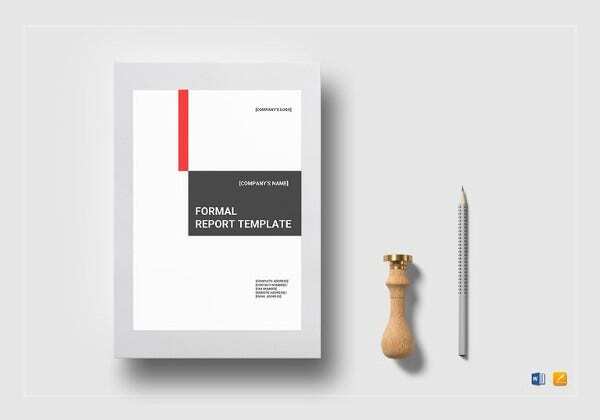 You may also see Design Report Templates. 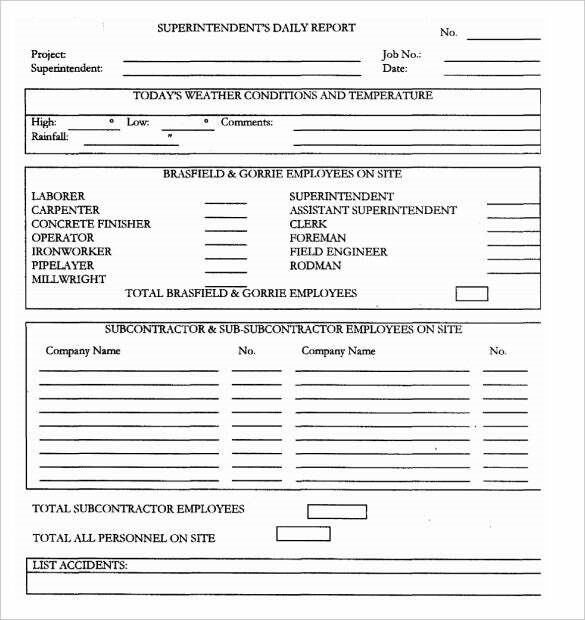 Contractor daily log is a routine and a part of business for office staff and field personnel. 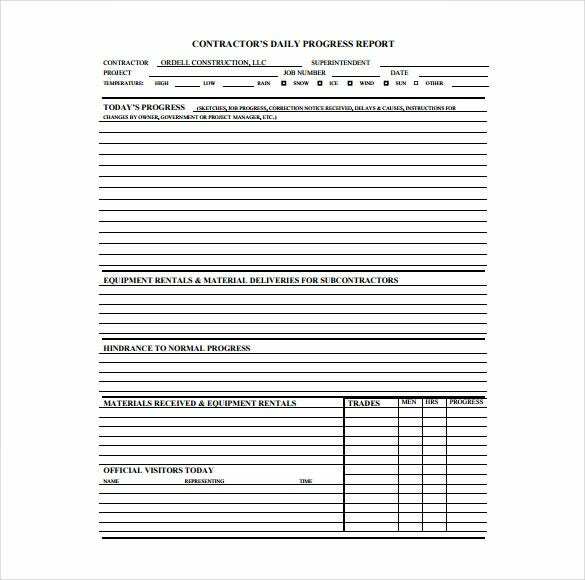 This hearsay document is not to be ignored as it delivers the activities and outcomes for the day, previous day and next day. Construction managers are able to set standards for the personnel and prevent conjectures and hypothetical situations.